Children who remember a previous life usually begin talking about it, quite spontaneously, at the age of two or three. 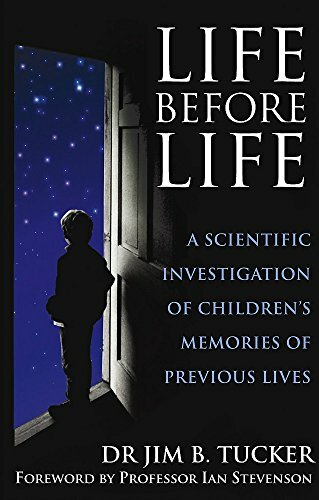 This remarkable book builds on the ground-breaking investigations into reincarnation carried out by Professor Ian Stevenson at the University of Virginia. 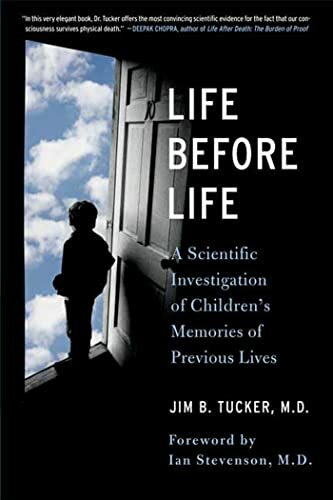 For the past 40 years, doctors at this major American medical centre have conducted research into your children's reports of past-life memories. 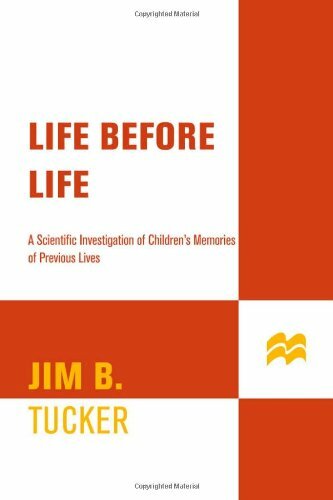 In Life Before Life, psychiatrist Dr Jim B. Tucker reveals their fascinating research. ·British twins whose birthmarks and behaviour closely resembles their deceased older sisters. ·A boy in Africa who knows the names and personal details of everyone in another village without ever having been there. ·A child who dies of a gunshot in a previous life and carries a birthmark of the same size, shape and placement in this life. 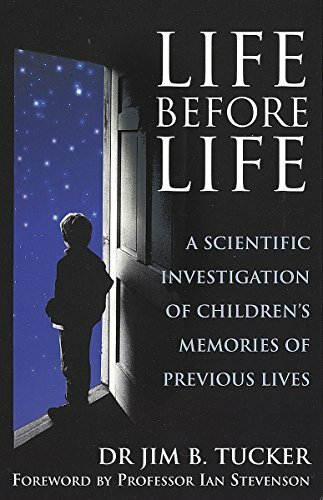 This remarkable material will challenge and ultimately change your understanding about life and death.